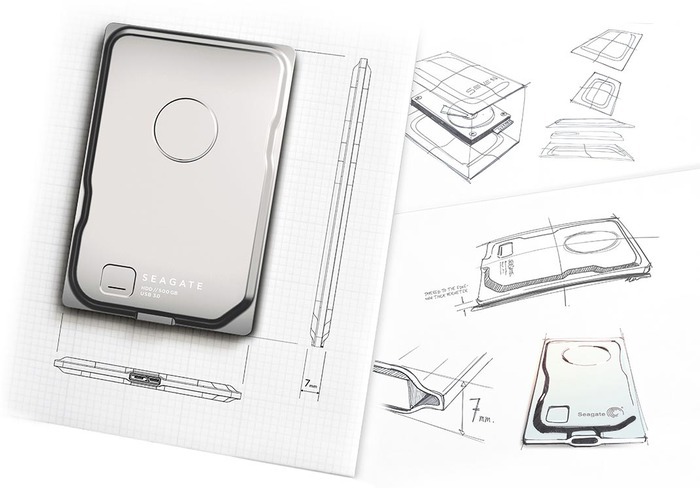 Seagate、USB 3.0に対応しiPhone 6と同程度の厚さ7mm、容量500GBのポータブルHDD「Seagate Seven ポータブル・ドライブ」を発表。 | AAPL Ch. Other than Seagate telling us it’s based upon the 5-mm Angsana drive, the company isn’t giving us much in the way of detail. But that’s ok, this disk isn’t about performance, it’s a message to the world that says, WE ARE SEAGATE now step aside, son. 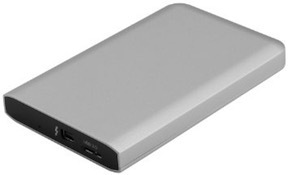 Look for the Seagate Seven to be widely available starting mid- to late-January for $99.99.